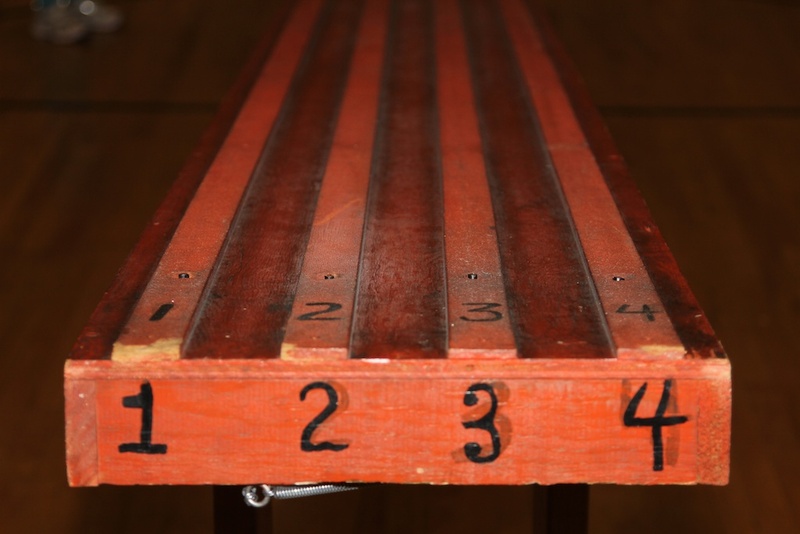 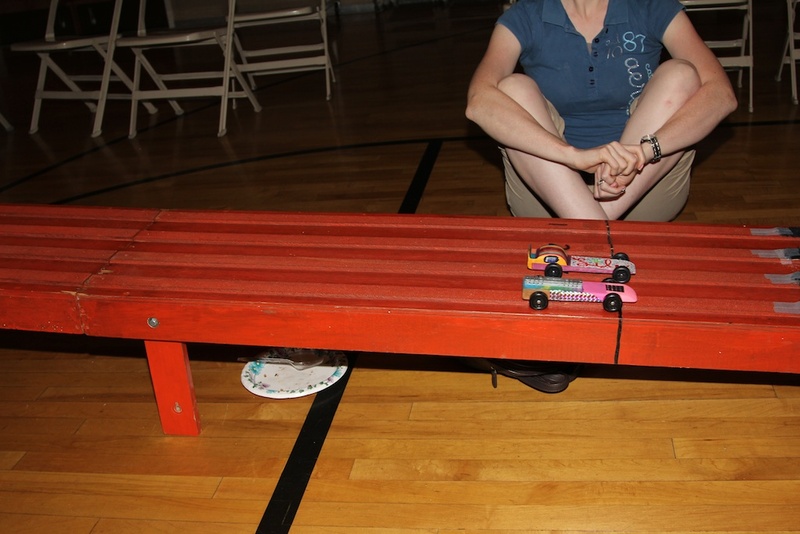 Tonight was our annual Daddy-Daughter Pinewood Derby at church. 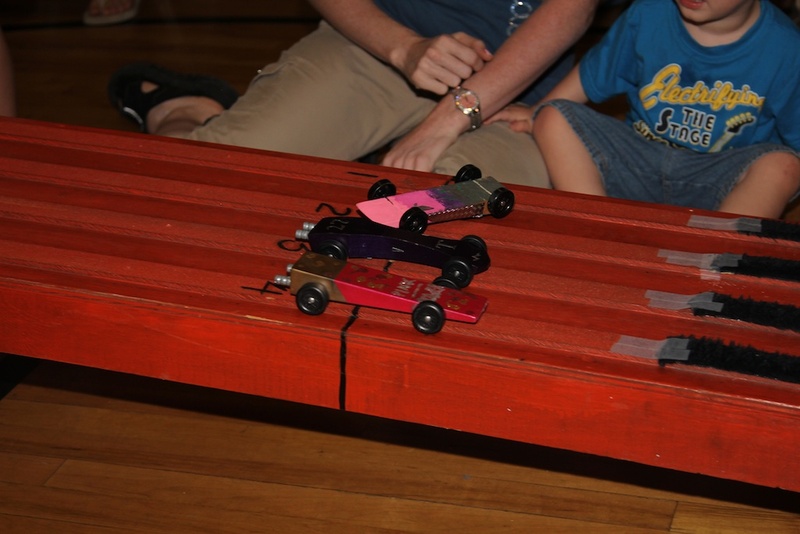 The girls and I had a great time building their cars, and enjoyed the racing immensely. 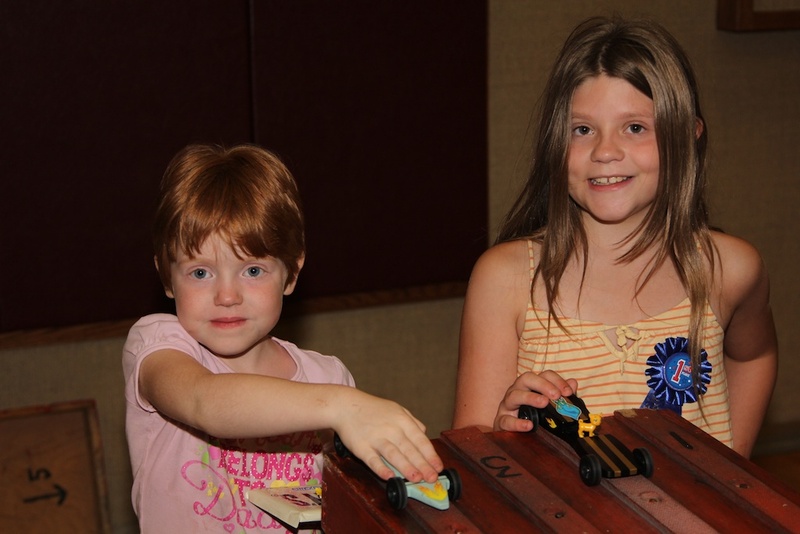 Cambria won the “Most Aerodynamic Car” award, and Erica took first place overall!